The Law Office of Gregory R. Terra was established in 2005, dedicated to providing professional and experienced criminal defense attorney representation in Williamson County, Texas, for a reasonable and straightforward fee. We now represent over 100 new clients each year from our Georgetown, TX office. 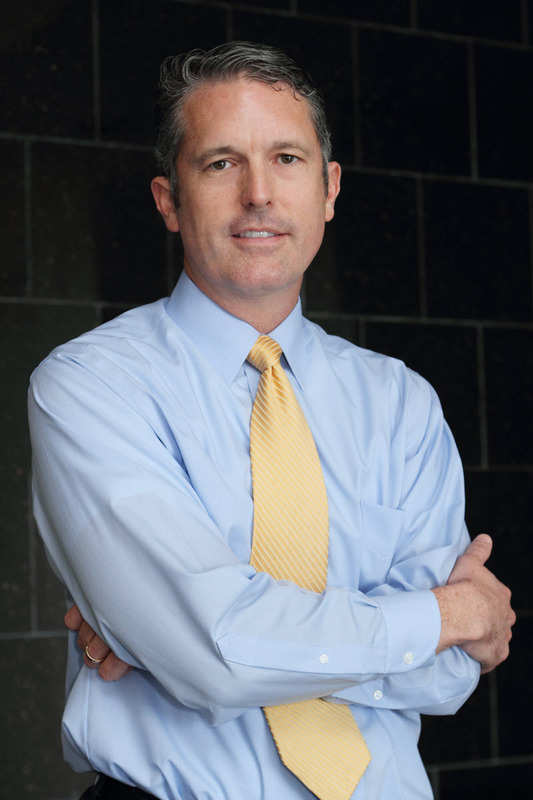 After earning his law license, Greg began working as a prosecutor with the Williamson County Attorney’s office in Georgetown. As a prosecutor, Greg handled literally hundreds of criminal cases and earned a successful trial record. Greg worked for the County Attorney’s office for two years, and in 2005, decided to open his own criminal defense practice. Since entering private practice in 2005, Greg has represented clients in over 1600 criminal cases, over 43% of which are, on average, dismissed or reduced to a lesser charge. Specifically, he has defended clients in: 475 DWI / DUI cases, 400 Drug cases, 175 Theft cases, and 165 Assault cases. He has also represented clients facing a wide variety of other charges as well (see “Other Charges” above). Over 43% of the cases he has handled have either been dismissed or reduced to a lesser charge. Greg personally handles all of his criminal defense attorney cases, not delegating them to an inexperienced associate attorney. 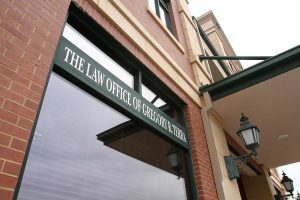 Although we primarily represent clients charged with felony and misdemeanor cases in Williamson County, Texas, we typically have one or more cases in Travis County, Bell County, or Burnet County as well. Because we have worked in Williamson County for several years, we know the local judges, prosecutors, staff, and procedures that are unique to this county. The importance of this should not be underestimated. Although Texas criminal laws are consistent throughout the State, the way each county handles a criminal charge can vary greatly from county to county, giving someone familiar with the local practices and procedures a distinct advantage. Additionally, Greg’s reputation and relationships with local prosecutors may be invaluable to you. Generally speaking, attorneys have a notoriously bad reputation for not returning telephone calls or otherwise keeping their clients informed, but we see communications as one of the most important parts of the attorney-client relationship. During regular business hours someone will either answer your telephone call or promptly return your message. If you are a current client and need to speak to Greg, he will try to return your call the same business day. All of our clients are entitled to unlimited meetings at our office to discuss their cases. Honesty is another distinctive of our office. We ask all of our clients to be completely open and honest with us regarding the facts of their case and their prior criminal history. We promise to be honest with them in return. Some attorneys dishonestly suggest at a free initial consultation that they can easily get the case dismissed. Although we hope to obtain a dismissal or reduction in every case, and do in fact obtain that result in over 43% of our cases, we will not mislead you about the chances in your case solely to obtain your business. In short, we see our good reputation as more valuable than any potential short-term monetary gain. All attorneys require an additional fee for a trial by judge or jury, but if we are trusted to represent you, we will provide you with honest advice regarding the likely outcome of your trial so you can make a well-informed decision. A final distinctive of our office is that we seek to be very professional, yet approachable and affordable. Although we do not have the lowest rates in the area, we are certainly not the most expensive either. We handle all misdemeanor criminal cases for one flat rate fee, which we can show you in writing at the office. Rates in most felony cases are also pre-determined. Rates in serious felony cases vary depending on the severity of the charge and the amount of work anticipated, with the fee to be determined at a free initial consultation. Multiple charges arising from the same incident will be handled at a reduced rate and payment plans are available for most clients. Greg served as a U.S. Army officer for over 10 years and is pleased to offer a 15% discount to all veterans of the United States armed forces and to all active-duty and reserve members currently serving to show his appreciation for their service and sacrifice. To schedule a free initial consultation with us to discuss your case, simply call (512) 635-4368 or click on the ‘Contact Us‘ link to complete a short form that will be emailed to us. There is no fixed time limit for a free consultation, but they generally last about 15-20 minutes. At this meeting we will discuss the basic facts of your case, any possible legal defenses, and a basic strategy for handling your case. We can also discuss payment options/plans if you are unable to pay our fee in full. Once you make the decision to hire, you will need to remain at the office for about an hour to complete the necessary paperwork and review several documents that we will provide you. 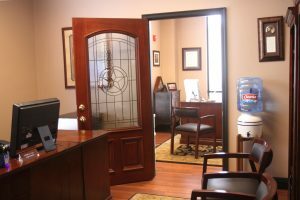 When you leave our office, you will have a complete packet of useful information, you will know exactly what the next steps are, and you should feel confident in knowing you have an experienced attorney to navigate you through the process and help you with your case. Copyright © 2019 Greg Terra. All rights reserved.